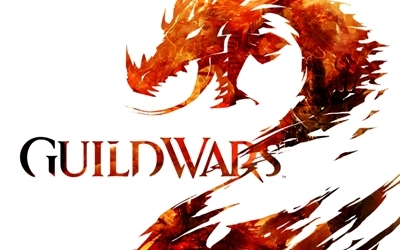 Welcome To the Forum of Whispering City Of Q guild from Guild Wars. Feel free to take a look at our forum and drop us a line if you wont to join. Welcome To the Forum of Whispering City Of Q guild from Guild Wars. Feel free to take a look at our forum and drop us a line if you want to join. This area is set for letting Reviews of guild events be logged.So things we liked and things that need to be inproved in them. You got a quest that your abit stuck with then ask us to join you. You need a runner well let us know here!